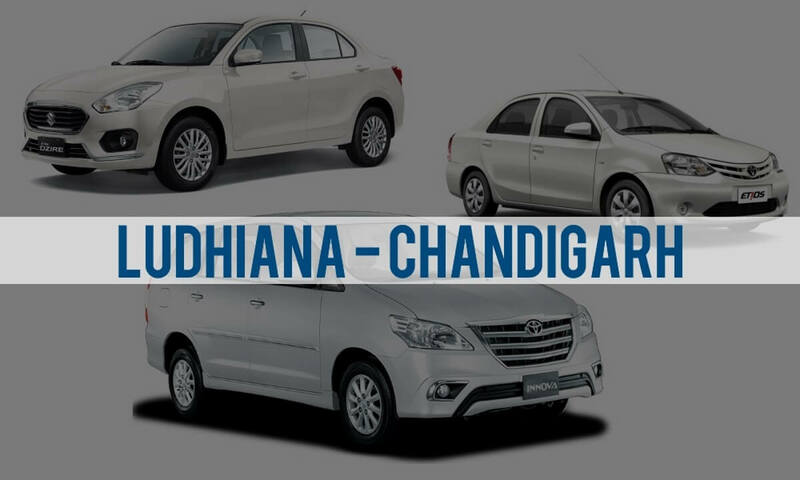 We provides Car Rental from Chandigarh to Ludhiana , which includes the pick from anywhere in Chandigarh including city / Chandigarh Airport and drop off to Ludhiana City. We provide instant confirmation and flexibility to book 24×7. Taxi from Chandigarh to Ludhiana is the best option for travelers who would like to travel only from Chandigarh to Ludhiana . Cab/Taxi would easily pick you up and drop you at your preferred location. It is not a shared Cab. It will be a dedicated cab for you. Chandigarh to Ludhiana rental packages are designed in such a way, so user could avail more benefits by just paying drop off charges. So why to wait more, hurry up, you are just few step away to grab this deal. Chandigarh is approximately 109kms away from New Ludhiana . It takes around 2:15hrs to complete this distance. Check out our one way or two ways taxi fares from New Ludhiana to Chandigarh and save more on your trip.